Home > Community Issues > Otakucosplay Opinion > Another Cosplay Community Scammer? It seems to be that there is another cosplay community scammer as posted by Sakura Olay and shared through Philippine Cosplay Market. The alleged scammer is said to have received more than Php15,000 in payment already but she did not make good of her promises. This scammer is even a minor, which is really a bit sad and disturbing. 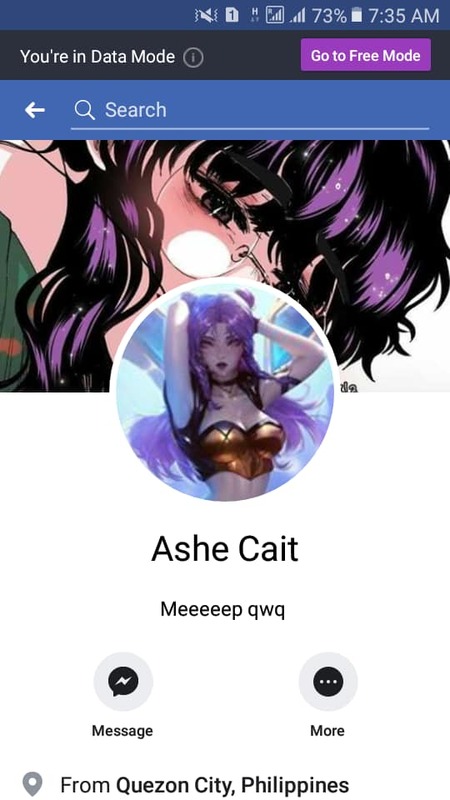 Asha Cait, Cosplay Community Scammer? According to the post, the person will transact using Facebook and then make all sorts of promises. Once a payment was sent, she will no longer reply and then ignore the person. This post serves as a warning to everyone in the cosplay community of the person. If there are other reasons why she is behaving as such please let us know so that we can correct this post. If this issue has been resolved please let us know as well. We cannot really tolerate such bad behavior within the community.